Staying present is only possible when you let go of the past. But, what if the past won’t let go? 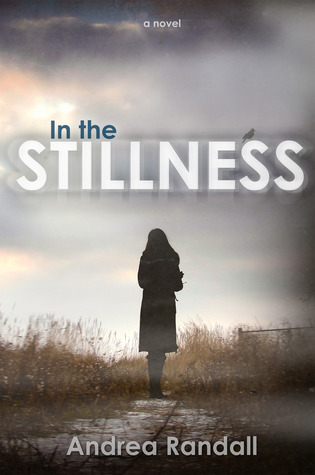 In the Stillness - gets a 5 Rating from me based on Brandee’s Book Endings Rating Scale – which means I LOVED it (did not want to put it down, could not stop thinking about it). 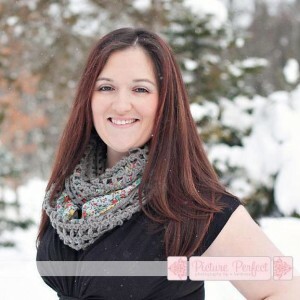 WOW, I was left speechless…..Andrea Randall has GUTS! As I was reading this book, my emotions were taken for a ride! I started and finished this book on the same day. The book blurb originally caught my attention and I was really curious as to how Andrea would pull this off. I can’t say that she pulled it off, she nailed it! If you are looking for just your everyday fluff-filled fairy tale, this is not the book you are looking for. But if you are looking for a POWERFUL and EMOTIONAL read, this is the one! I needed to be home and reading this book as I wanted to experience the book to the fullest and see what emotions Andrea could pull from me….and yes, she made me cry (more than once). As you can probably gather from the blurb, this is a book that has a tough subject matter. Sure I have read tons of books with all sorts of heartbreaking topics, but I have to say that this book was different. Maybe it was because I was not really familiar with “cutting”, but I feel I have more of an understanding about it now and how it became a coping mechanism for Natalie, the same way as someone may turn to drugs or alcohol. Andrea wastes no time getting right down to it, as the first paragraph starts right off with Natalie “cutting”. I found myself more curious than anything as to find out WHY is she cutting herself? The first chapter may be hard for some to read as you will be getting a direct look into how Natalie feels about her life, her husband and yes, even her children. I cannot say that I have ever felt the exact way that Natalie feels, but I have to be honest and that I think we all have those “bad days” (hell, even weeks) when you just don’t want to be in the shoes you are in and living the life you are living. As you read the story, you begin to have more of an understanding of what brought Natalie to feel this way about her life. I do not want to give anything more away about this book! As I always say, I want you to experience it the way that I did. Natalie is depressed, Natalie is lost and I tagged along with her through her journey of first-love, heartbreak, loss, regret, resentment, guilt, depression, loving friendships and a little glimpse of what military and their families have to go through. As I was reading this book, I felt as though I was reading a friend’s diary (and was feeling pretty guilty about it!). That is how deeply you will be inside Natalie’s head as you read along. So if you are looking for a powerful and emotional read, go grab this book and journey along with Natalie to see if she is able to overcome her struggles and find herself in the process. I am sure this book is one of those books that is going to stay with me for a long time. Well done Andrea!! Can’t wait to see what you will have for us next!